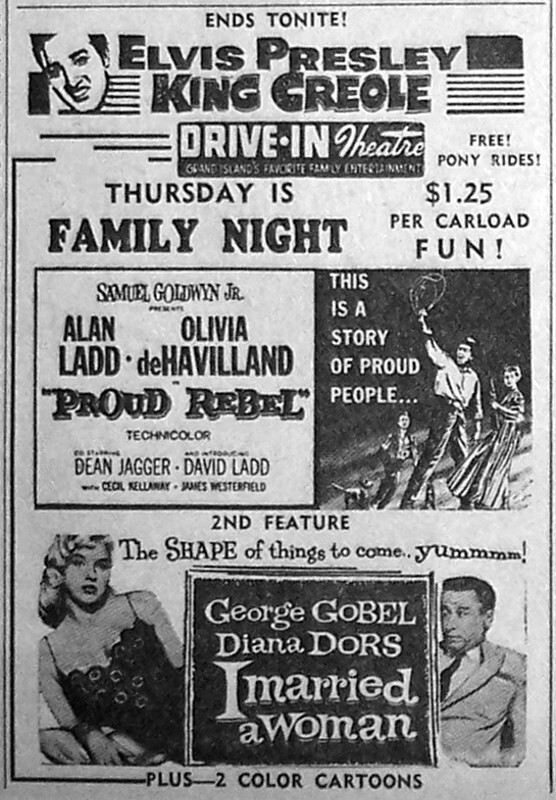 Apparently, the Road to Ruin is a very slippery slope — as good girl Anne Dixon finds out, the hard way — which quickly rockets you down a path wrought with fast cars, booze and drugs, that ultimately dead-ends with an illegitimate teen pregnancy, and, horror of horrors, an abortion! 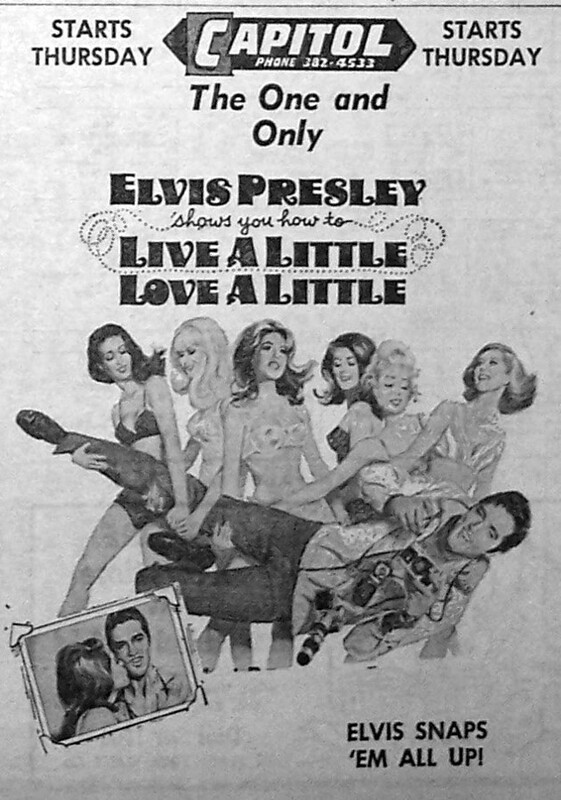 And a lethally botched one, at that! 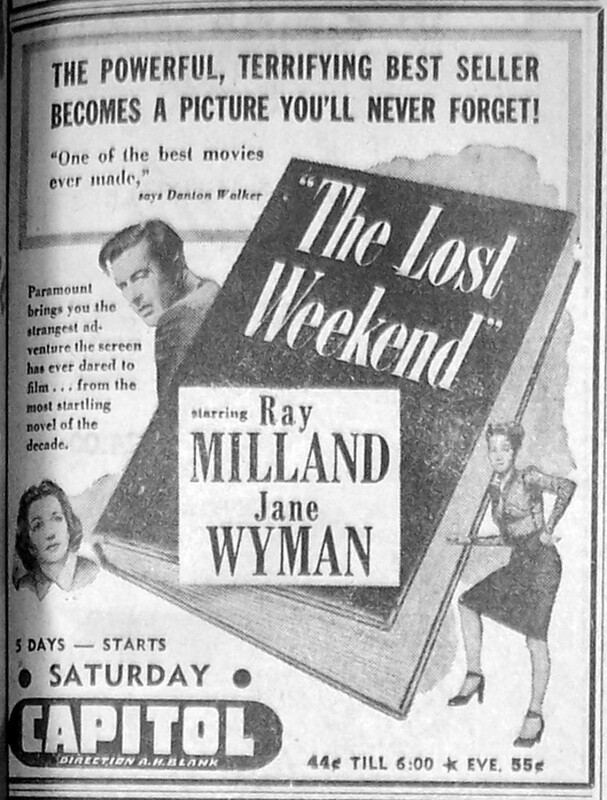 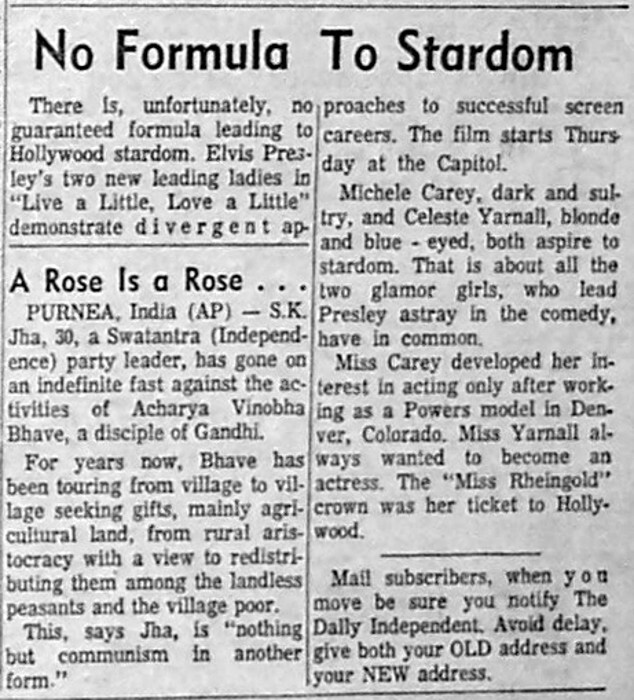 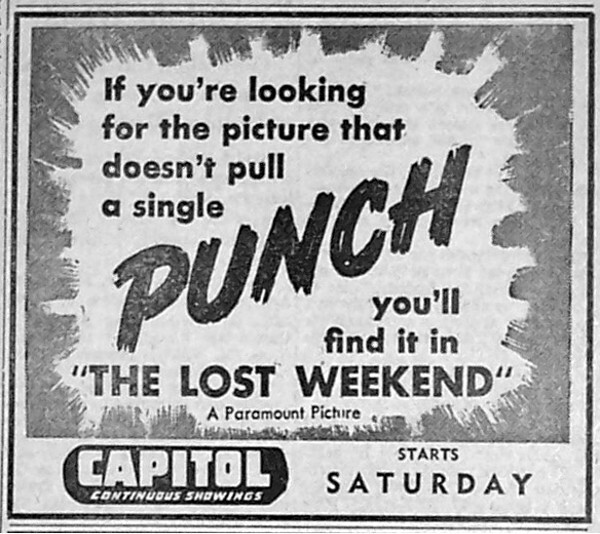 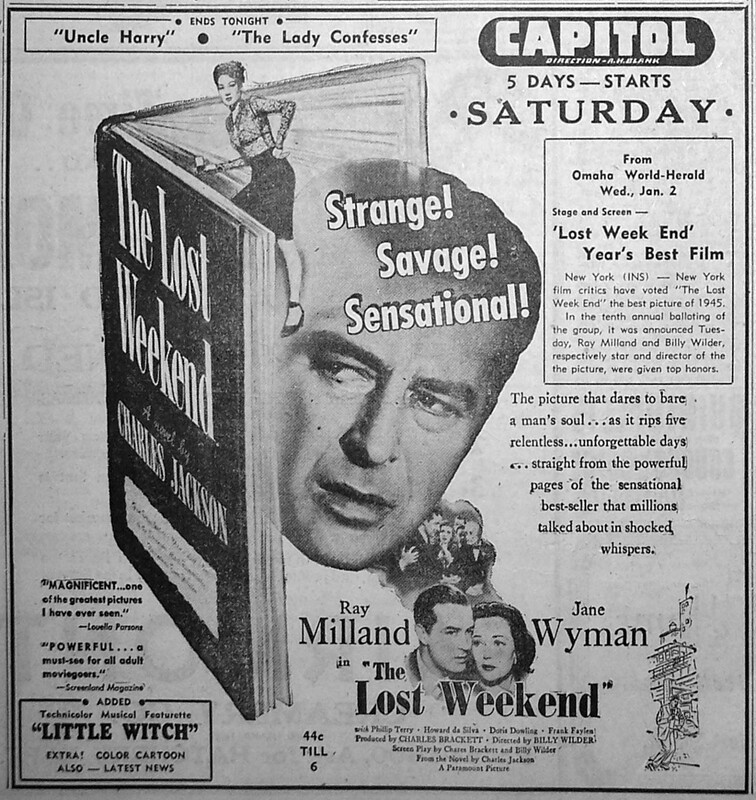 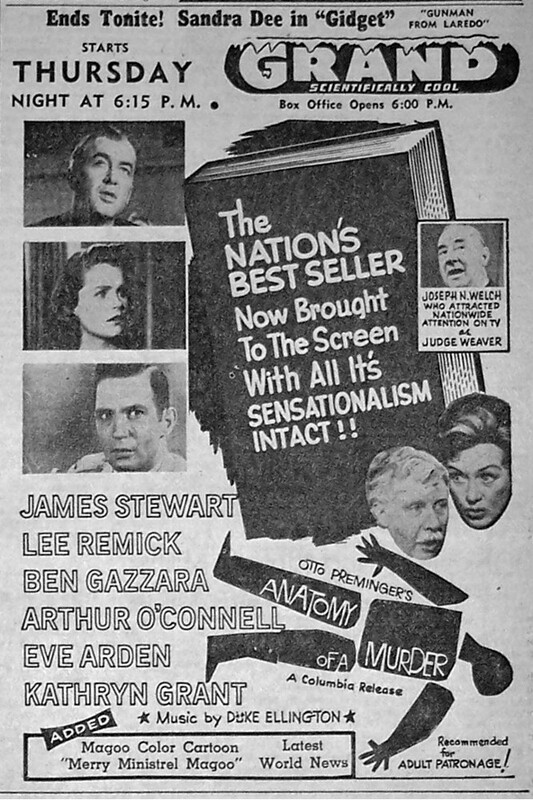 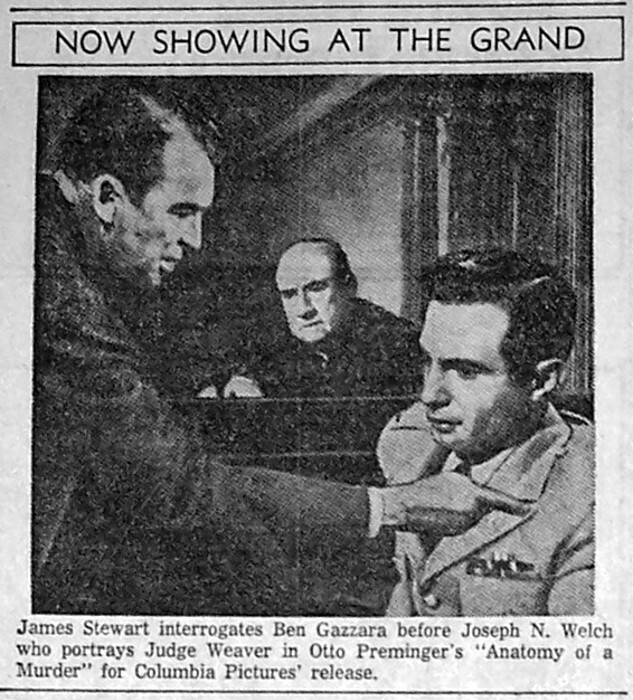 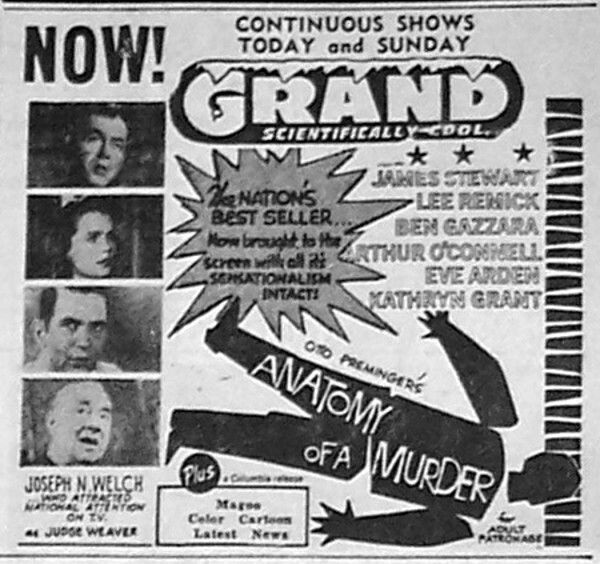 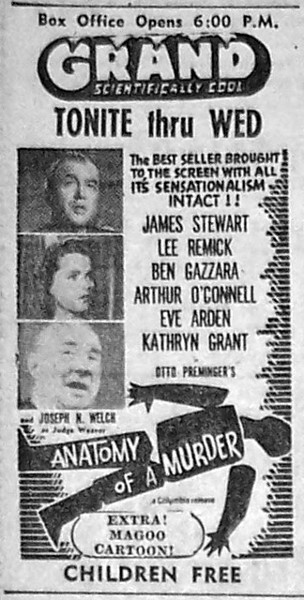 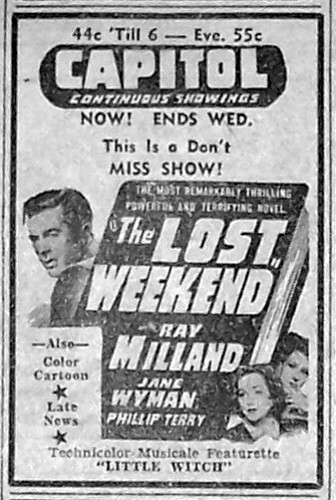 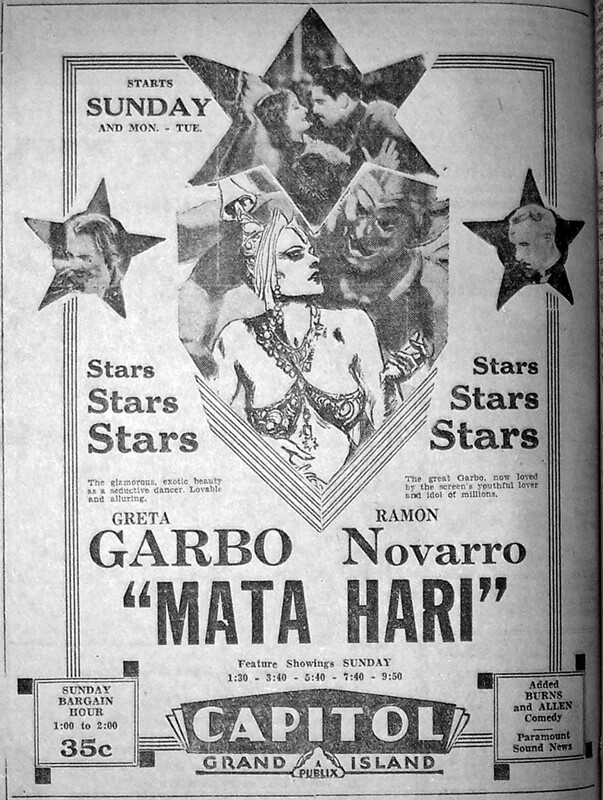 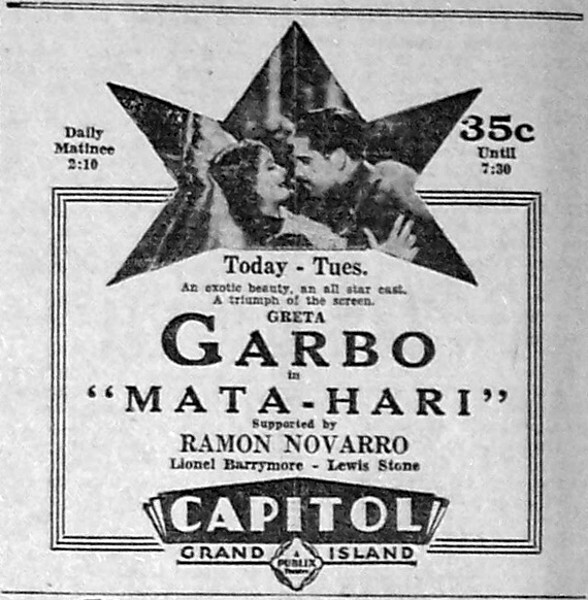 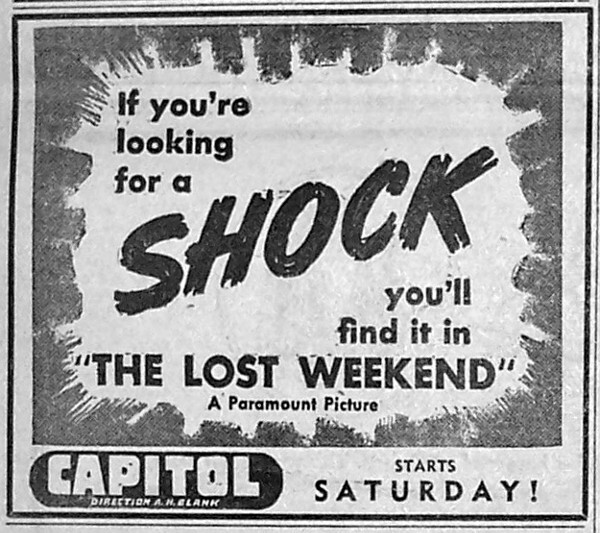 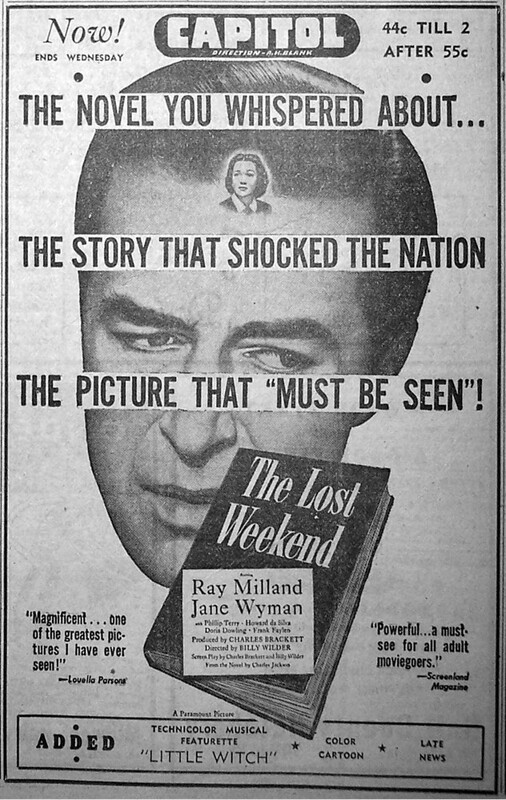 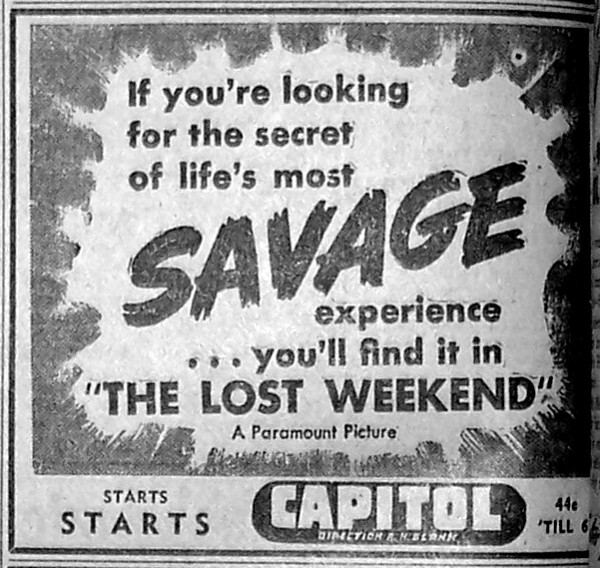 Written and directed by Dorothy Davenport, a pioneer of sorts in the male dominated studio system, who apparently made it her life’s goal to warn others about the horrors of narcotics after her husband, writer/director Wallace Reid, died of an accidental overdose of morphine. 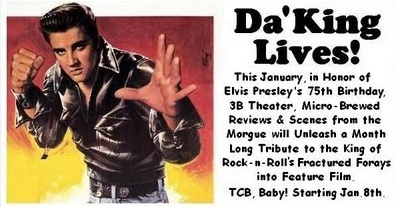 Video courtesy of Timothy Sideburns. 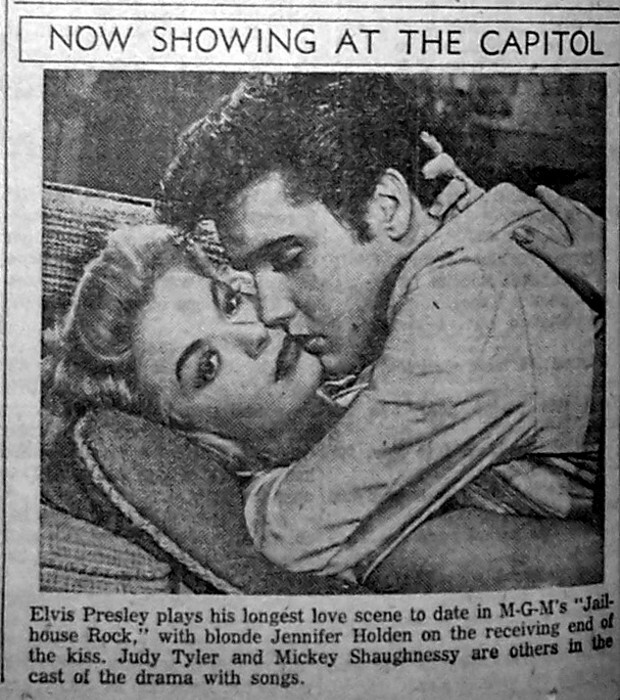 This post was part of Da’King Lives, which originated back in January of 2010, to help celebrate the King of Rock-n-Roll’s 75th birthday and throw a spotlight on his fine, fractured forays into feature film. 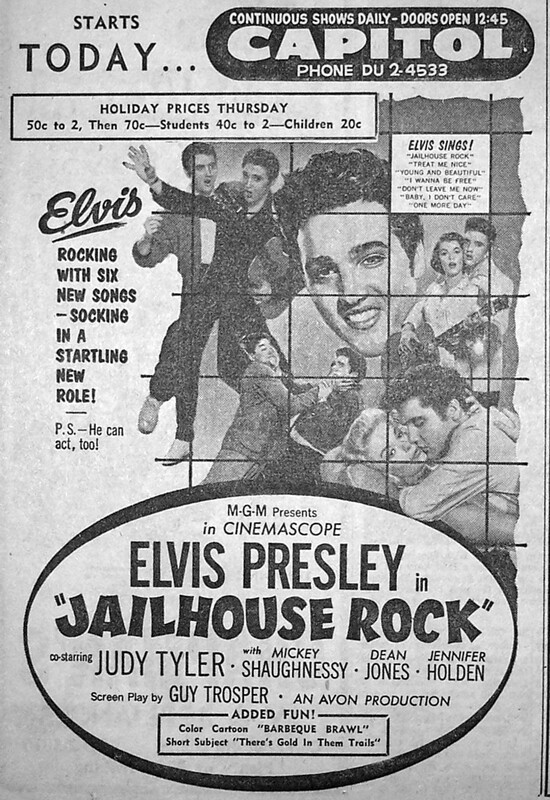 I know, I know, the Jailhouse Rock number was the showpiece for this flick, but I’ve always preferred this simpler number and the magical properties of Scotty Moore’s sunglasses. 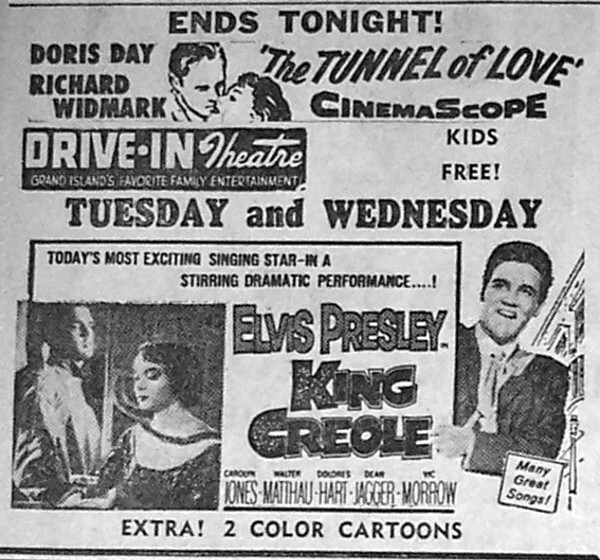 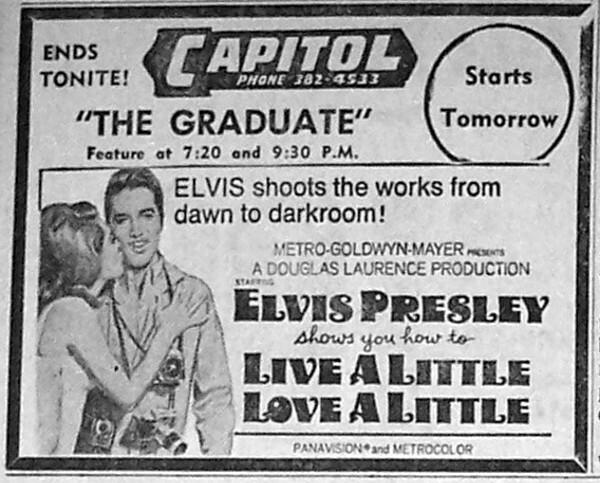 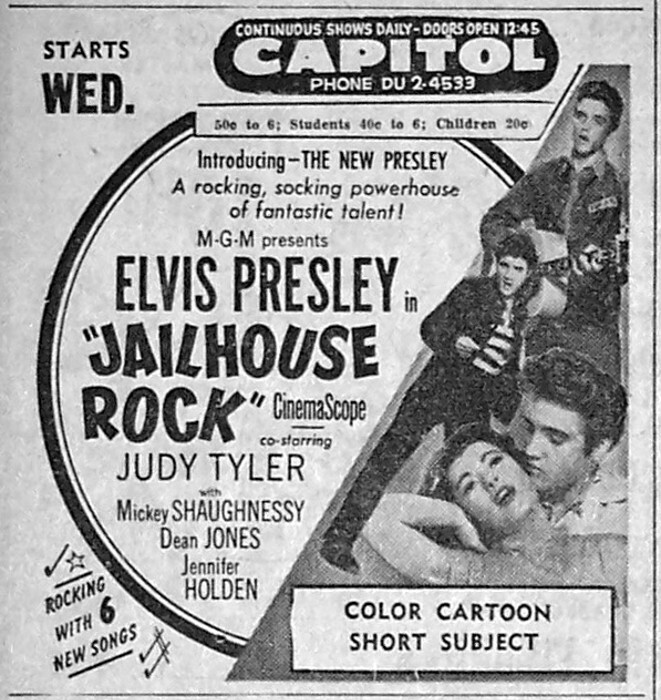 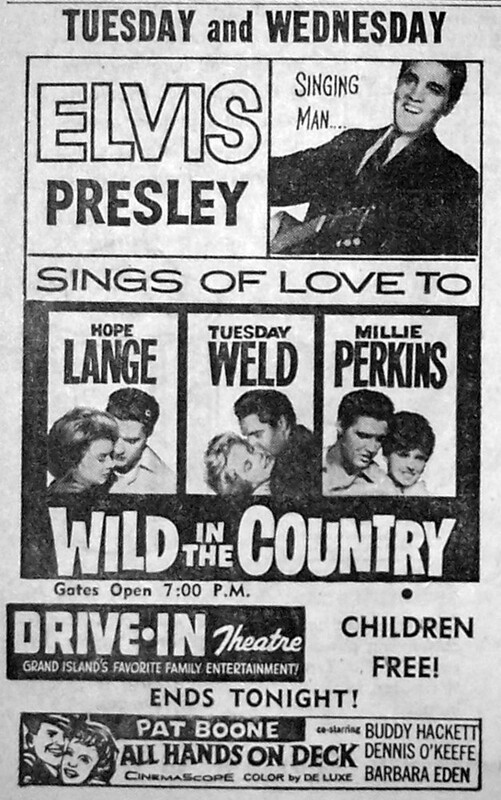 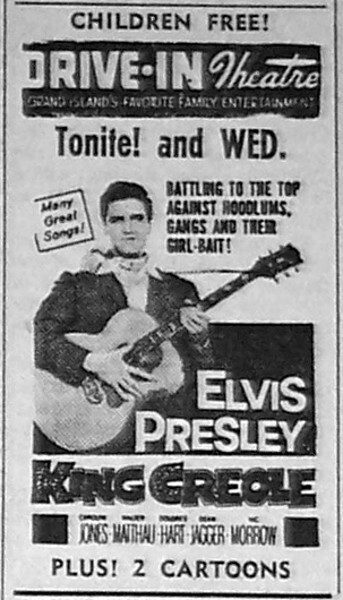 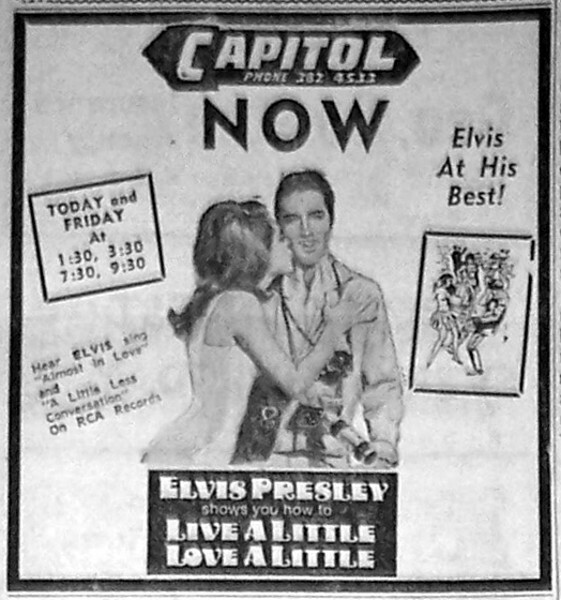 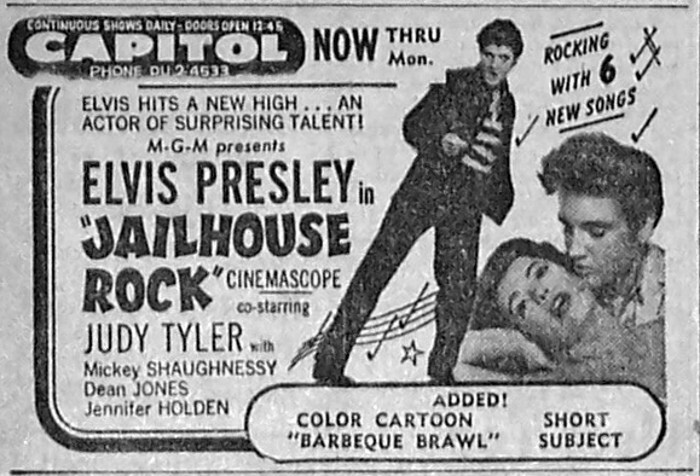 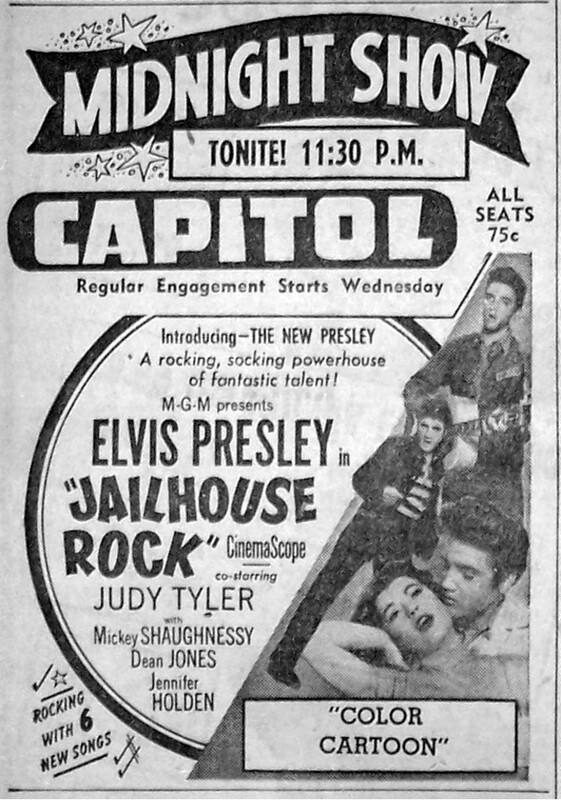 One of the few bona fide musicals The Big E ever made, Jailhouse Rock is also reputed to be the only film of his that Elvis never watched. 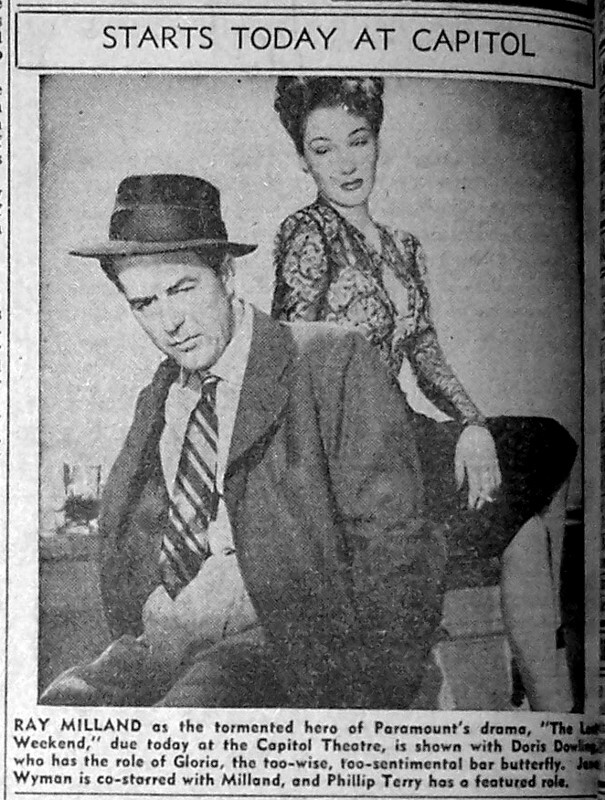 The reason: the tragic death of his co-star, Judy Tyler, who was killed in an automobile accident just three days after filming wrapped up. 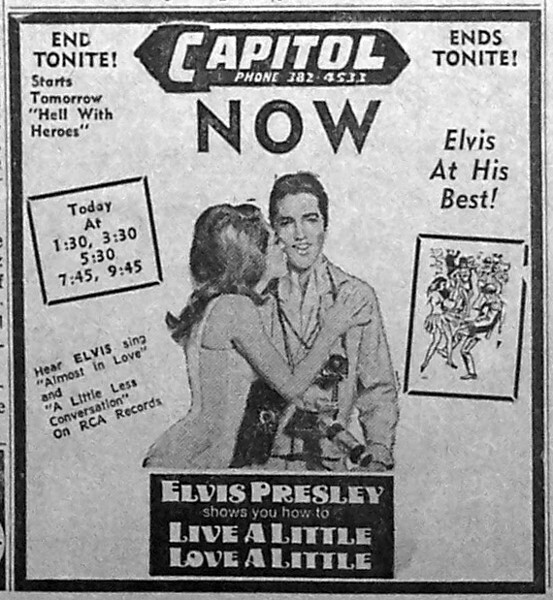 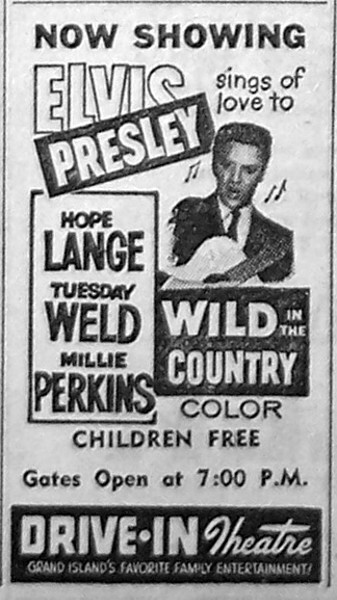 Apparently, Elvis was so distraught over this that he could never bring himself to watch her last performance.